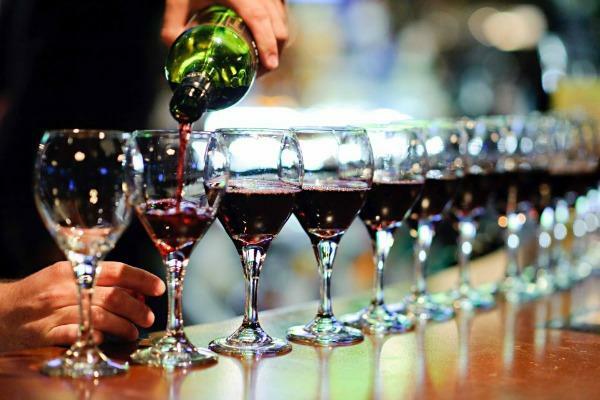 Back for its 16th year, The Rocky Mountain Wine & Food Festival is ready to spoil Calgary and Edmonton with wines from around the world and local cuisine from each city’s best restaurants. Calgary’s festival takes place this weekend, October 18-19 at the BMO Centre, while Edmonton will get their taste on October 25-26 at the Shaw Conference Centre. Tickets are still available for each weekend’s Friday and Saturday and range from $15 to $36. A portion of these ticket sales will go to both SAIT and NAIT Culinary schools – who will also be present for some delicious food samples created by students. Apart from wines, the festival will include samples of scotch, premium spirits and beer from industry leaders. If you prefer wine, bottles from every major wine region will have a place at the festival. From Bordeaux, France to Mendoza, Argentina, you will likely find a booth that holds all your favourites. Here are just a few of many wineries that will be present this weekend at Calgary’s Rocky Mountain Festival. In addition to ticket pricing, sampling coupons can be purchased for $0.50. Each exhibitor requires a varying amount of coupons per sample. If you’re in touch with Calgary’s dining scene, you may know that there are a ton of restaurants making a mark in gourmet cuisine. 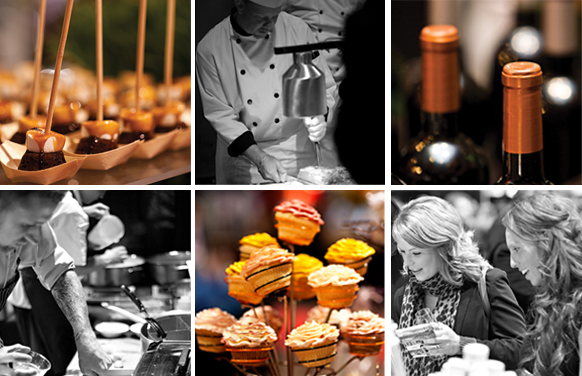 The Rocky Mountain Wine & Food Festival will host various venues that will be providing samples of their best dishes. You will find Sunterra, Market, Cobs Bread, Wine-Ohs Bistro & Cellar, Xocolat, Craft Beer Market and Black Betty Burger & Wine Bar all at the festival, not to discount the numerous other vendors that will also be attending. This year, the festival is also adding to attendee experience by introducing an app that will allow goers to mark samples, tasting notes and post their favourites to social media. If you plan on attending the event, we would love to hear about your entire experience. WineCollective has featured and favourited many of the wines that will be showcased at the festival. However, there will be many more wineries that will be happy to pour samples. Amber and I will be attending the event on Friday evening, meaning you should keep an eye out for a future blog of all the goodies we find and want to share.